Rolling on a bunch of illustrations--work in progress. 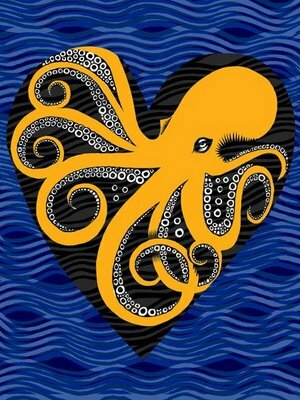 First blush of the octopus. Need to develop it further. 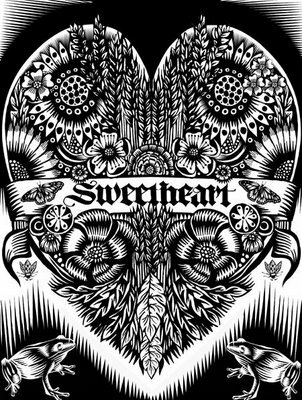 Sweetheart is new (redrawn, new type, new frogs, more design).